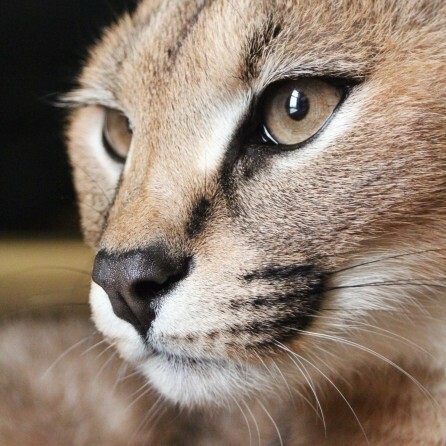 Our resident small felids (Caracals, Bobcats, Geoffroy's Cats, Servals, Jungle Cats, and Ocelot) require a special diet to ensure they receive all of their specific nutritional needs. As our cats age, some are on kidney care diets. If yes, please provide name, address, and email for the recipient of the notice.